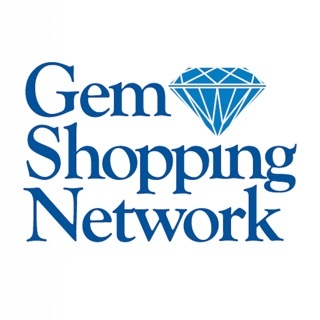 I have been with the shopping channel for 7 years and over all I enjoy the items I have purchased during the years, the only problem I must say is the stones in my jewelry have fallen out and it happens after the 30 days. I have lost stones such as my tanzanite, rubies. Diamonds, emeralds etc. and it’s not fair to me paying money for my jewelry that I’m afraid to wear for fear the stones will fall out. I’m sure I’m not the only one having this problem. Something should be put into place when something like this should happen. Maybe paying a small fee to the customers some type of insurance at lease for a year or two it would be up to the customer to have a safe guard in case something like this should happen. I don’t want to wear jewelry that has missing stones. I have some pieces I can’t wear because the stones have fallen out and I don’t know how to get the stones replace. Please take in consideration my written feedback. 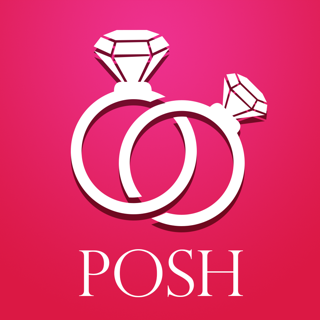 Thank You I will not shop with another jewelry channel LC is the best. You can look back 24 hours to see what you’ve missed! There are additional look-back time periods. The organization is different and I use the phone and laptop together while at home to manage an auction, look-up comps, buy over the phone or be on hold while watching the show or doing something else at the same time. I haven’t discovered everything yet but it’s already proven very useful, not to mention being able to watch ShopLC any time, anywhere. I ran into some glitches, like getting my shopping cart with 21 items dumped suddenly for no apparent reason when I went to check out OMG!! But, that’s happened on the website too. Be sure not to wait till the last minute to check out because there are often glitches in the process, you never know why, but you get “whoops” notices, which don’t help except to let you know whatever happened is not your fault. I always give it 15 minutes. I wanted to use this app for their $1 auctions only. I greatly dislike their website because my screen remains grey for 10 minutes before it brings up the page ive just clicked on. When i tried to look through their $1 auctions on the app, i couldnt even select my ring size (size 5). It only had 0.00 and 10-13. THATS IT. Not only that, but i prefer sterling silver as my metal of choice. That also was not on their list of options to sort by. So i went to search through their gemstones. I only found 8 i could search for. Granted they were the most popular. Diamond, emerald, ruby, sapphire....etc. The bulk of their items i imagine. But not what i was searching for (gimmie some chrome diopside plz). But then finally, on my last attempt to sort through their $1 auctions, i went to look for rings only. But alas, it was not on the list to choose either. Necklaces, earrings, sets was, but no rings. No rings. Fix it LC. And your website too.